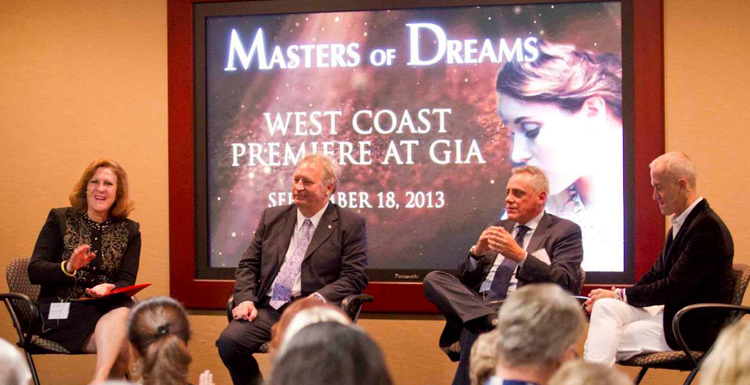 Last week was the west coast premiere of Masters of Dreams, a four-part documentary on some of the most legendary jewelry houses around the world. Renowned Italian jewelers were the focus of the evening, including names such as Bulgari, Damiani and Buccellati. 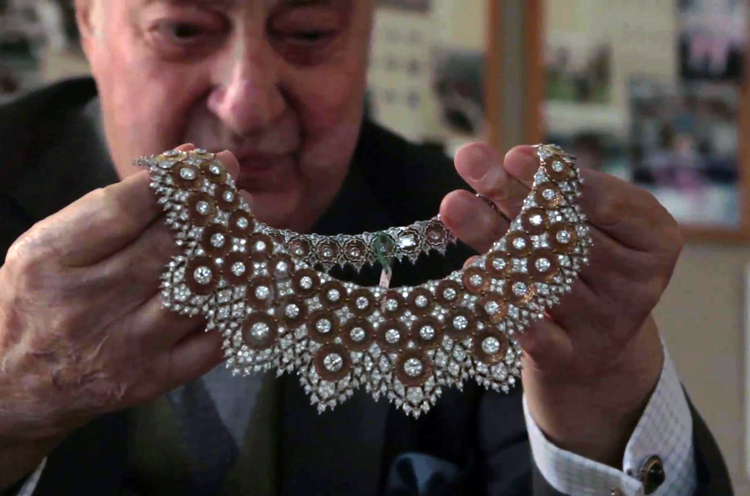 In the 50-minute segment,The Italian Jewellers, the film followed the creation of their collections from an idea to the final product, telling the story of not only the jewels, but of the people involved and their passion for the craft. The co-creator Ken McGrath, a 1980 Gemological Institute of America graduate, chose his alma mater as the location to premiere the Italian segment of his behind-the-scenes documentary. After working in the business for over 30 years, McGrath decided to show the beauty of the craft through the stories of world-renowned jewelry designers. 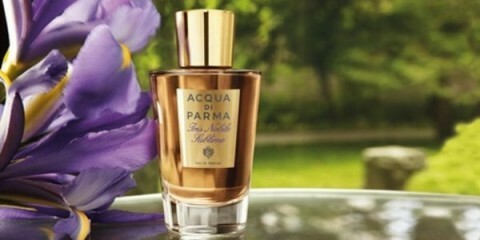 The inspiration to share this passion came to him in 1979 when he was at the Borghese Palace in Rome to accept his first De Beers award. Alberto Milani, CEO of the Americas for the Buccellati house, opened his doors for filming and was also at the premiere to speak specifically on the work ethic and beauty of Italian craftsmanship. “When you think about Italy you think about beauty, you think about passion, art,” he said. He explained the expertise of each of the film’s designers: Bulgari’s focus was on beauty of design, Buccellati was the leader in craftsmanship and technique, and Damiani was more business-oriented—they excelled at marketing. 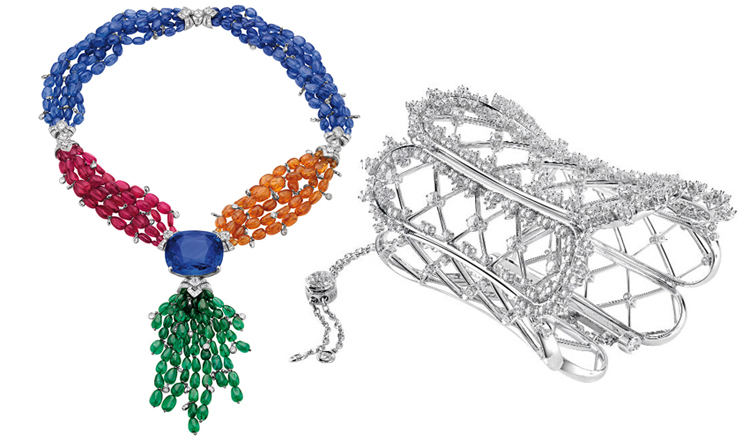 But in short, the reason Italian jewelers do so well and are among the best is their “sophistication of design and [the creation of] something that will last—which is the beauty of our pieces,” Milani added. The Italian Jewellers segment of the film revolved around these three design houses, all very different, but linked together by a common passion for timeless artistry. Bulgari created a multi-strand necklace to serve as the focus for a 165 ct. sapphire, epitomizing the daring color aesthetic they’ve been known for since the ‘60s. Damiani created a lace-up corset collection inspired by the movie Burlesque. Buccellati designed several pieces, all of which were very flexible for such delicate metal, fashioned in his very intricate beehive and lace style. 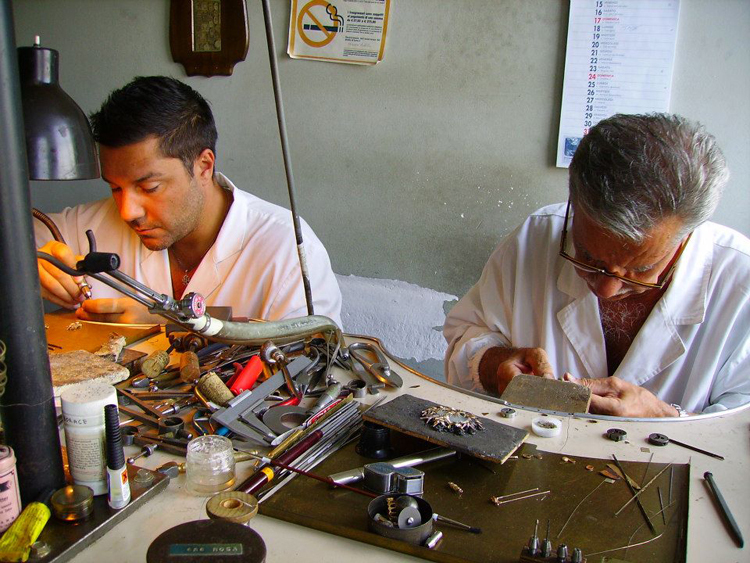 Shown beautifully in the documentary, every person involved holds the art of jewelry making in the highest regard. That at its essence, to create jewelry is to create something that will be a treasured part of someone’s life forever—and nothing gives them a greater sense of fulfillment.